In the past few years, ChIP-seq data have emerged as a powerful source to discover regulatory functional elements as well as disease related genetic reasons. However, owing to cost, or biological material availability, it is hard to do experiment for every transcription factor in every cell line, which restricts analysis requiring completed data to only those with existed experiments. The imputation of missing ChIP-seq data can help to solve the problem, while because of the massive scale of ChIP-seq data, traditional methods is unsuitable to treat such huge amount of data or it is time-consuming. 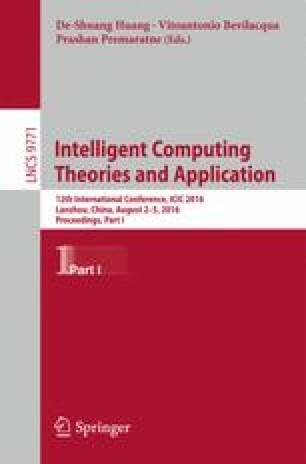 In this paper, we proposed a tensor completion-based method for the imputation of ChIP-seq data by modeling the ChIP-seq dataset as a 3-way tensor pattern. The results show that the proposed method is better than state-of-the-art baseline methods with respect to imputation accuracy.